In addition to our own website, there are other sites on the Web that provide interesting eye care and vision health information. Because we are committed to improving the overall eye health of our patients, we are providing the following selection of links to other websites you might find interesting and informative. We have grouped some of the links into various categories to provide quick access to the topics of greatest interest to you. Below are some of the most recognized professional associations in the fields of ophthalmology and optometrics. The American Academy of Ophthalmology is the largest national membership association of Eye MDs with over 7,000 members internationally. 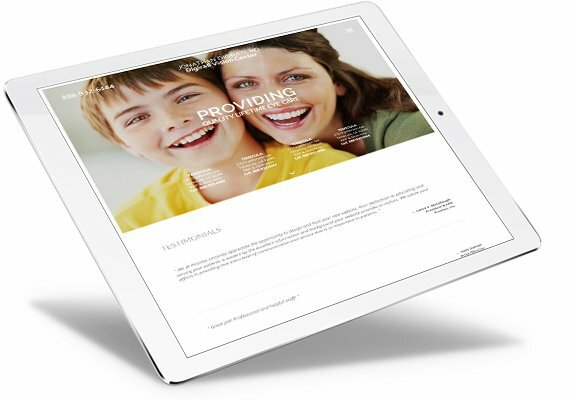 The website provides an in-depth look at eye care health, while providing their membership with ongoing learning and support. The ABO is an independent, non profit organization founded in 1916. This organization is responsible for the certification and continual learning for ophthalmic practices across the country. The following links provide some good general information on eye care and vision health. 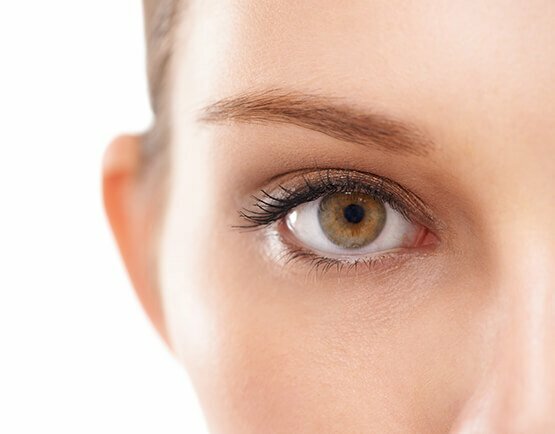 A guide to eye care, LASIK laser eye surgery, eyeglasses, contact lenses, low vision, eye exams, computer vision syndrome, glaucoma, cataracts, macular degeneration, and other eye problems and diseases. Contains eye doctor Q&A’s, frequently asked questions, and much more. The National Eye Institute (NEI) was established by Congress in 1968 to protect and prolong the vision of the American people. Their main purpose is to develop public and professional education programs to help prevent blindness, reduce visual impairment, and increase awareness of services and devices that are available for people with low vision. Other health related websites of interest on the Web. An A-Z index of NIH health resources, clinical trials, health hotlines, MEDLINEplus, drug information, and more. Healthcentral.com.com is one of the most trusted sources of medical information and up to date news and contains a doctor-approved health encyclopedia of diseases and conditions, the ability to find symptoms and treatments. Also drug information with side effects and interactions. Features daily health news on a variety of useful topics. Includes some health information sorted by gender, age, and race. Alcon is a global medical company specializing in eye care product. This Alcon website is a wonderful resource which helps explain cataracts and cataract surgery. Alcon is leading innovator in intraocular lenses used during cataract surgery. This Alcon website provides information on how the type of lens selected together by you and your surgeon may help reduce or eliminate corneal astigmatism. Alcon is leading innovator in intraocular lenses used during cataract surgery. Traditional cataract surgery corrects for distance vision and most patients after surgery will always require the need for reading glasses. This Alcon website provides information on how the type of lens selected together by you and your surgeon may provide the possibility of excellent distance/intermediate and near vision after cataract surgery.